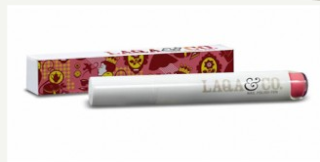 LAQA & Co is a trendy line of nail color offering a new way to express your style, starting with their innovative Nail Polish Pens. The quick and easy applicator is making switching your colors easier than ever. Not only does this company have great polishes and lip pencils, but they also support young artists. You'll love the custom-designed packaging, each done with a different local artist. This allows each young designer a way to express their unique voice to the masses, even getting a cut of the profit. Formula on these polishes was really nice and rather easy to work with, it went exactly where I wanted it to. The quality of the brush was amazing, soft and flexible, and the polish itself ultra fast drying. They are the perfect "on the go" nail product when traveling. 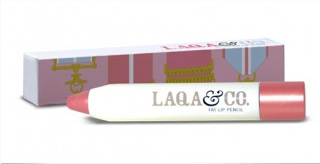 Thanks to LAQA & Co, 2 EFS members will win an I Want Candy Giftbox ($53.95 each!) - containing Pimpin nail pen, Mudpie Nail Pen, Fairyblood Fat Lip Pencil and Remover pads. FREE product/s were provided to me to facilitate this post. No monetary compensation was received. Giveaway ends Jan. 5, 2013 at 11:59PM EST. Open to US residents. Winner/s will be picked via Random.org and announced the following day and will have 48 hours to reply before another winner is chosen. 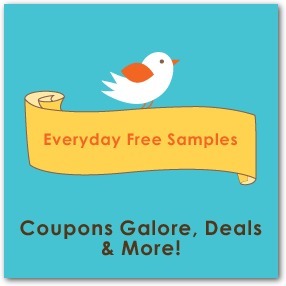 Opinions expressed in this content are my own and are not reviewed or edited by LAQA & Co. Due to the new FTC rules, I was under no obligation to review any product if I so choose, Nor was I under any obligation to write a positive review or sponsor a product giveaway in return for the FREE product/s received.